Couldn't get into this at all and not what i expected, so didn't get far. I guess a generational preference. Really enjoyed the book. 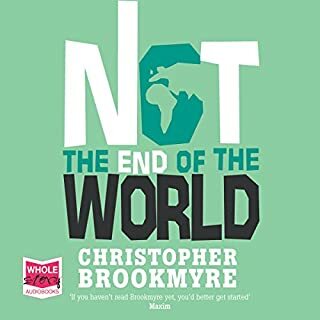 A funny and entertaining read. Reader had a lovely voice and accents. great story. narrator a great choice but not so strong with non-jock accents. I loved listening to this. 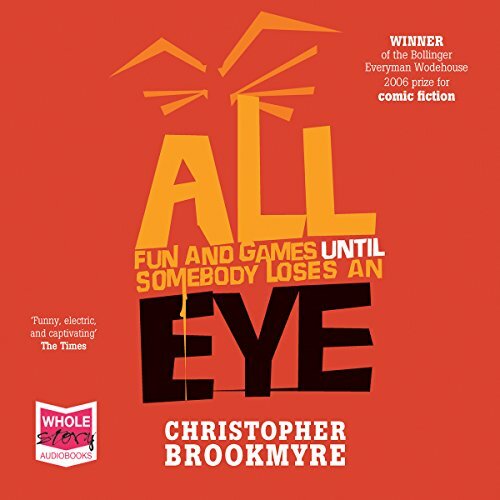 Would you listen to All Fun and Games Until Somebody Loses an Eye again? Why? What was one of the most memorable moments of All Fun and Games Until Somebody Loses an Eye? Which character – as performed by Sarah Barron – was your favourite? 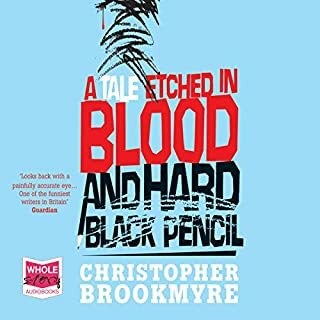 I love Christopher Brookmyre. A great storey teller, particularly when introducing humour. This wasn't one of those, but still stands put as a excellent thriller. 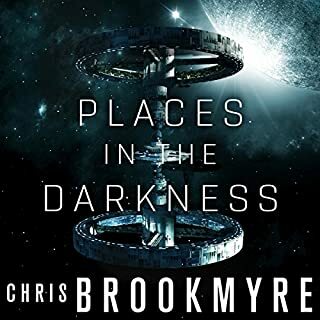 First book of Brookmyre's that I've listened to but have read a number before. The story moves along at a good pace, has his usual blend of dry wit and brutal parts which both lead to an enjoyable story. 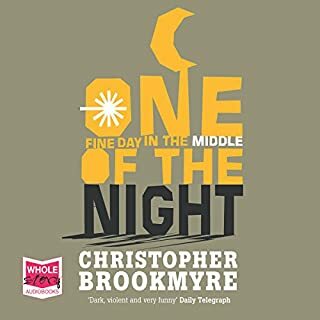 A thoroughly enjoyable tale that gets you on the edge of your seat one minute and laughing out loud the next. Slow to start, but well worth the wait, with great characters and disbelief only suspended slightly. Great adaptation of a great book. 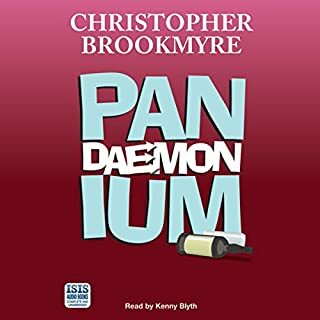 Loved it, would definitely read more by this narrator. We listened as we travelled to, during and from our holiday in Norfolk. 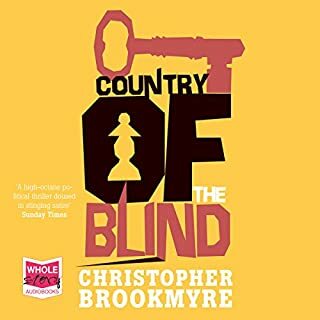 Thoroughly engaging, entertaining and enthralling, this story and it's wonderful performance will be indelibly woven into the memories of an outstanding escape from the hurley burly of our working lives. Not without choice language but pretty much always in context. really well read and the story is good all the way through. I am a fan of a big boy did it and ran away but this is a close second.